 Coming after the death of Phillip Seymor Hoffman and a tragedy involving a young Brony the rough week continues for The Epic Review. 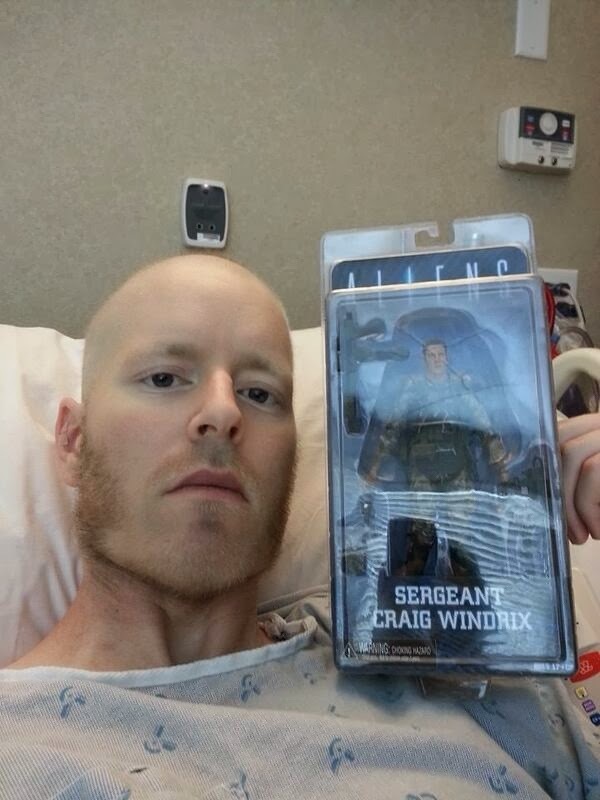 Chris Windrix brother of NECA Sculptor Craig Windrix and inspiration for the Aliens Sergant Craig Windrix NECA figure has tragically lost his battle with cancer. Our thoughts and prayers go out to the entire Windrix family! My Sgt. Windrix figure is on its way to me and I'll be proud to display it on my shelf of action heroes. Someone on Twitter (I don't remember who it was- sorry!) commented that the expression on the figure looked to be that of the the bravest, toughest Colonial Marine out there. I thought that was a good tribute. Many prayers for the Windrix family. My family is only a day or two away from the 3rd anniversary of the passing of a good friend we loved who was taken from us far too young due to cancer. While it's devastating and tragic to lose people we care about, it's amazing to see the way that we can rally around each other in times of need.